there are so many LEGO Space, Animal and Building sets available but one huge thing is missing, an Original LEGO Globe! My wife stand in my home office and look at the UCS Death Star, she ask me why you have this dreadful ball? Is there no better set like a, she looked to the wall where is a big world map on, globe? This was the starting shot for my LEGO Ideas project, because there is no Official LEGO Globe! 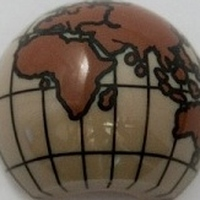 Before I start this project I searched for self made Lego Globes, there are some pretty good ones. where you can see the open bricks from bottom. Or sphere made Globes, but all of them using a lot amount of bricks and doesn’t fit into the 3000 pieces specification. I start this Project end of 2017 and start with a digital design. 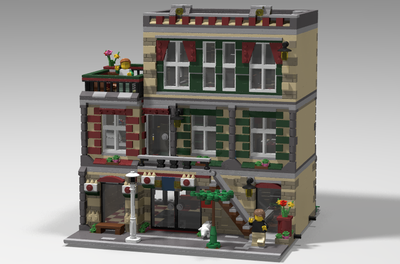 I’m not a pro builder and this is my first own LEGO building, but I just start to design. 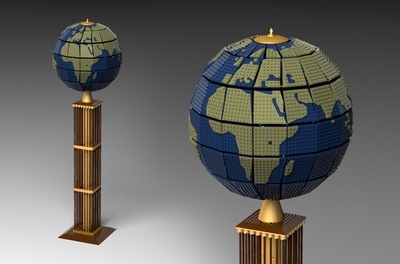 I want a stud surface and that you can spin the Globe itself on a Stand. After a lot of try’s I get a good shape and decide to start building the Globe in real life. 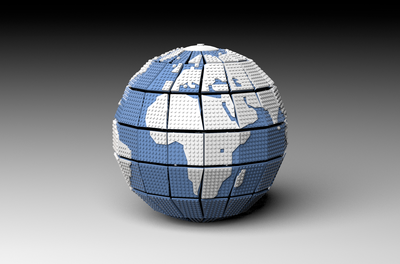 This need’s a lot of improvements for the stability and after some long nights I get a very stable standalone Globe. I still working on the spinning version but this is not as stable as it looks. 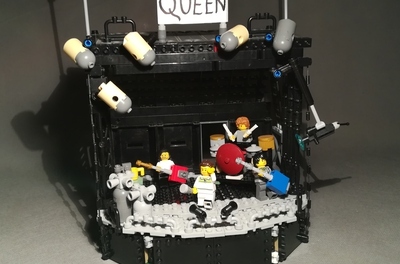 At all, this is a good working base and in my eyes this project is now good enough to present my idea on the LEGO ideas Site. I hope you’ll support me and you want a Official LEGO Globe set.